What started out as a follower ended in a follower and player home. 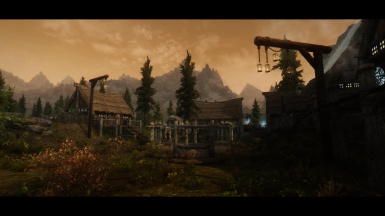 Red Dragon ENB is something I put together for my personal use. But I thought why not share it with the community. 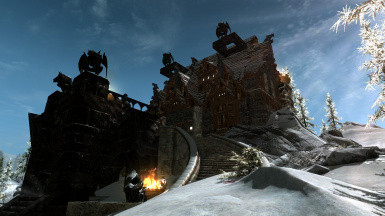 This is a relatively large player home located near Pinewatch. 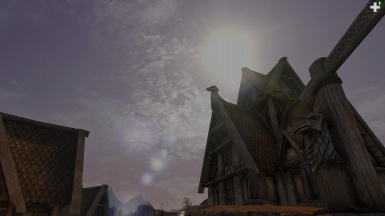 Supports adoption with Hearthfire multiple adoptions - Now with custom home support mod supported. 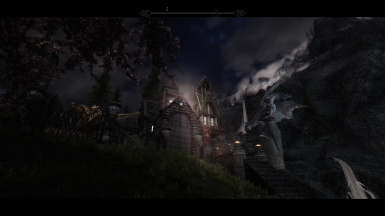 Nuriel Manor is a medium sized player home, vampiric in nature. 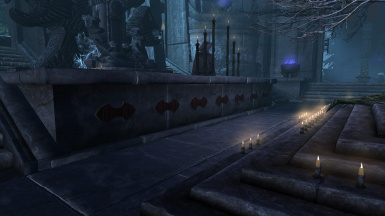 While it is not restricted to those of the vampire race, there are elements that can only be used by a vampire. 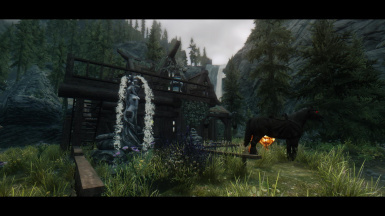 This mod, when used in conjunction with Hearthfire Multiple Adoptions, is adoption friendly. 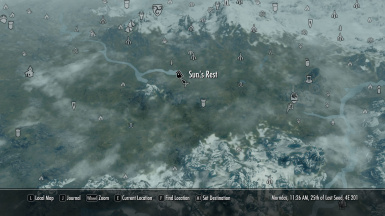 Therefore Hearthfire DLC is required. 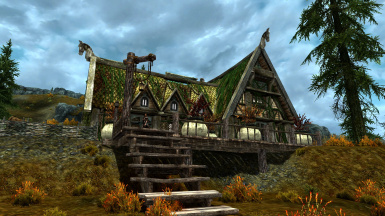 Aspen Lodge is a medium sized player home situated in the forests of Eastmarch Hold. 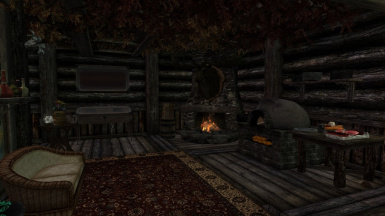 Among its features are a blacksmith area, plantable garden, stable area, storage containers, weapon racks and an alchemy and enchanter's workstation. It is also adoption friendly as it contains two child beds. This is a small two story player home connected to an underground chamber. 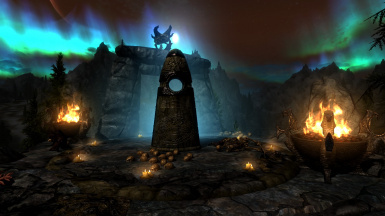 It features an enchanter's table, alchemy table, and various other magical components.